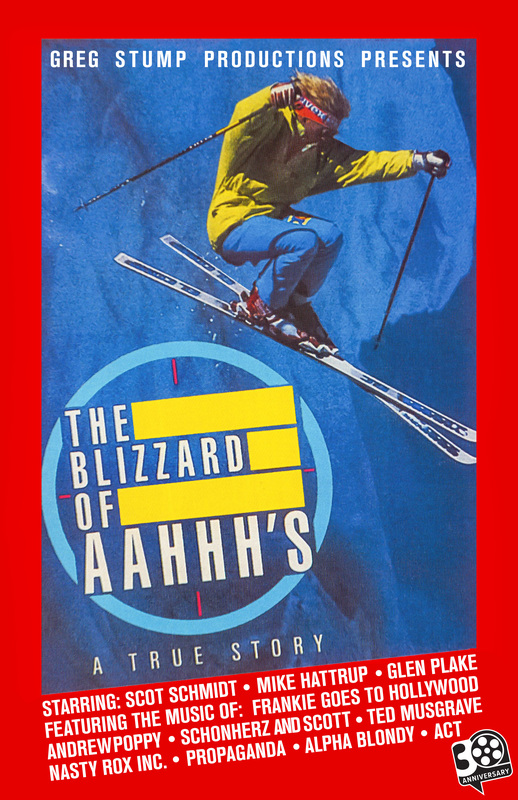 Portland, MaineTwo Showings of Greg Stumps 30th Anniversary Blizzard of Aaahh’s! 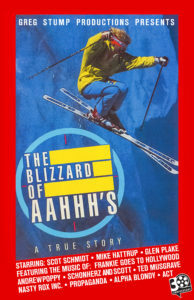 The Quintessential Ski Film Recut with Bonus Footage You Don’t Want to Miss. Showing will be at 7:00 pmCocktail Reception 5:00 pm to 7:00 pmThe first 50 to arrive will receive a free lift ticket to selected Ski Maine members.The night will feature amazing door prizes, a silent auction, your favorite Maine Alpine Areas & Nordic Centers and the opportunity to meet others passionate about skiing and snowboarding in Maine.